Players/parents/coaches/relatives & anyone associated with a team traveling outside of an 80 mile radius of our Tournament Headquarters (5375 Avenida Encinas, Carlsbad, CA) are required to follow our reservation procedure and stay in hotels that are approved by the Tournament as a condition of participation. 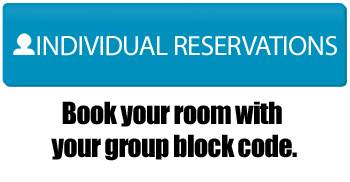 All teams requiring overnight accommodations MUST secure them through our hotel partners. Teams MUST reserve a minimum of 6 rooms to qualify and participate in the Carlsbad Cup. Failure to do so may result in the team not getting scheduled.